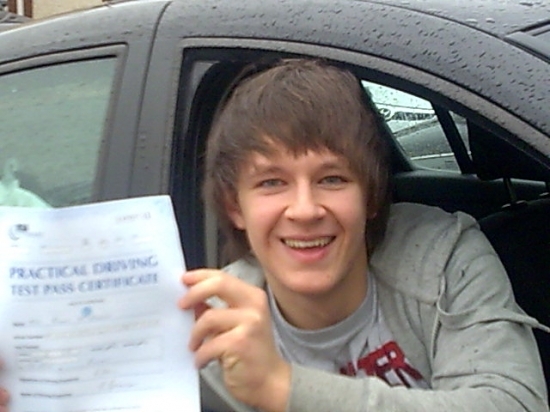 Kess Driving School provided me with the right materials and instruction in order to pass my driving test quickly. Eamon made sure that I was definitely ready for my test and I was able to go into it with a bit of confidence which is really important when sitting your test. In the run up to my examination Eamon made sure I had enough practice time and always arranged lessons that suited me. Thanks again Eamon.